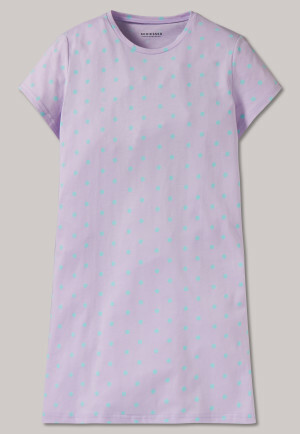 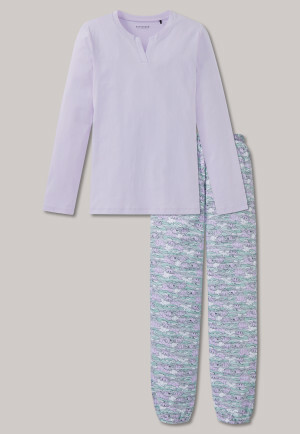 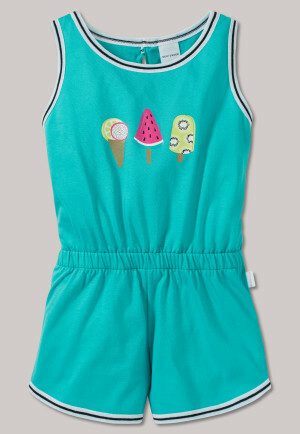 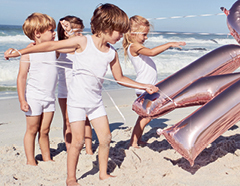 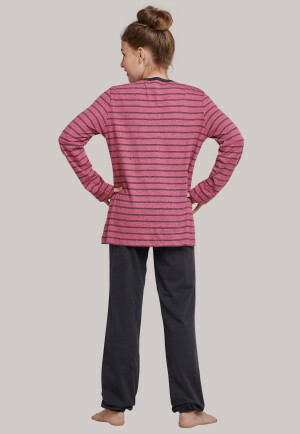 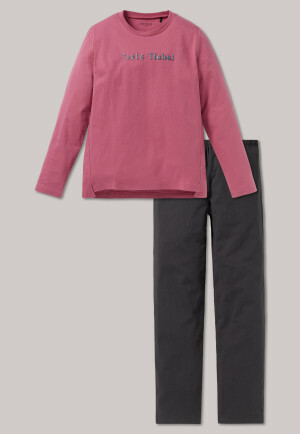 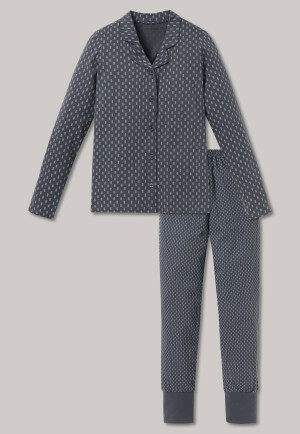 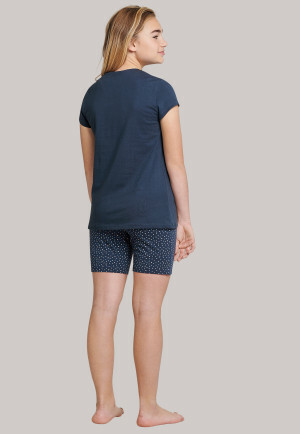 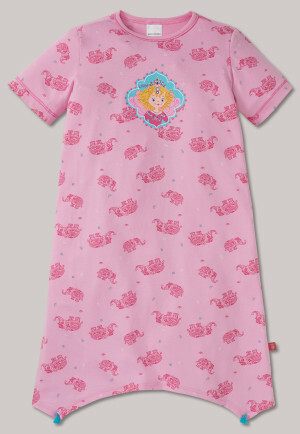 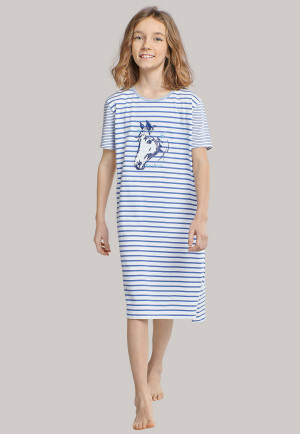 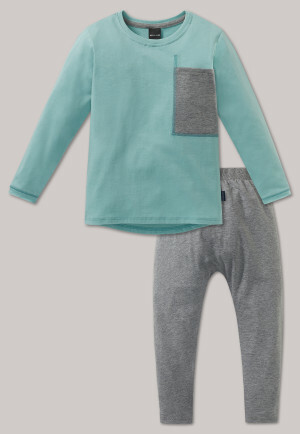 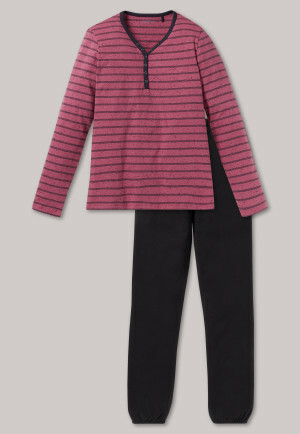 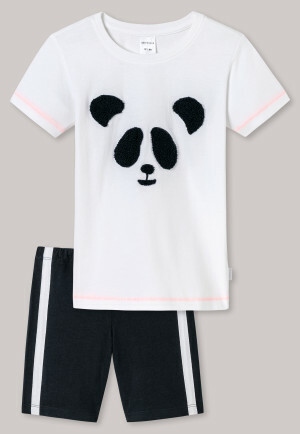 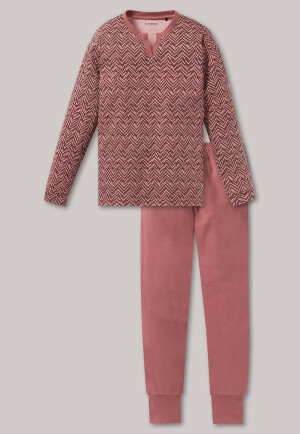 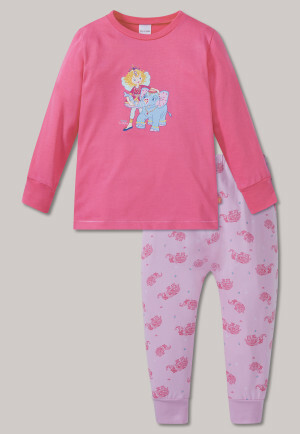 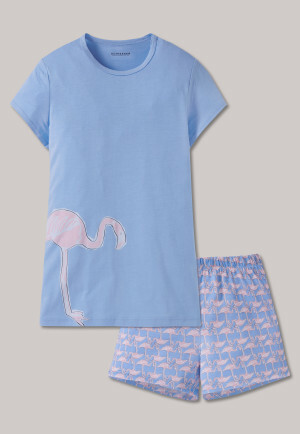 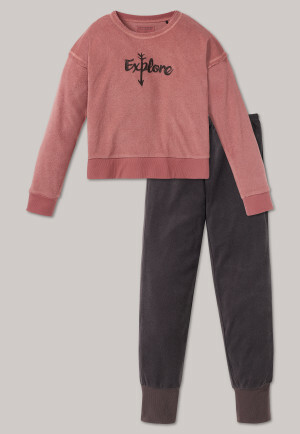 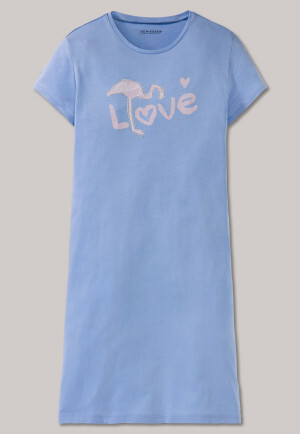 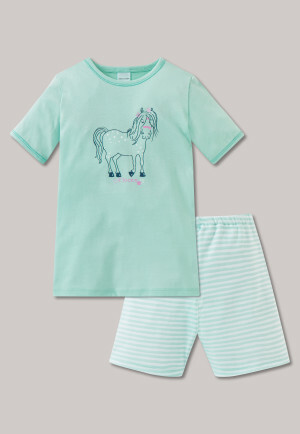 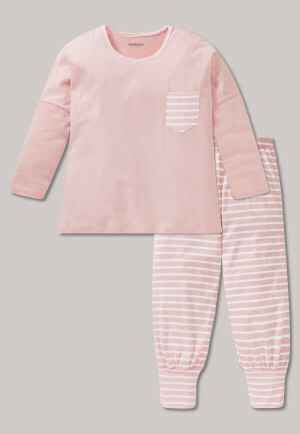 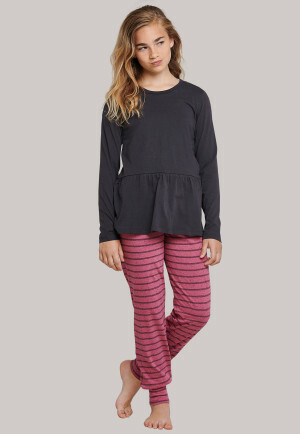 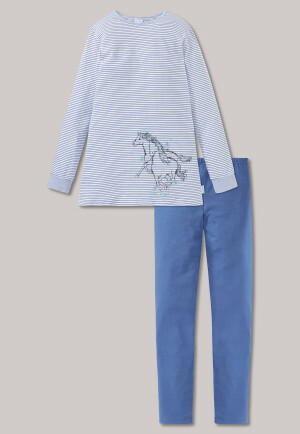 Nightwear for girls who prefer to enjoy sweet dreams in the best, cozy SCHIESSER quality. 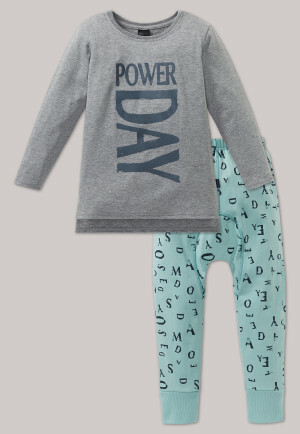 Each family has a sleep ritual that's completely their own: sometimes they look at colorful picture books together, in other children's rooms they listen to exciting stories, and sometimes moms, dads, and children make up their own fantastic stories together. 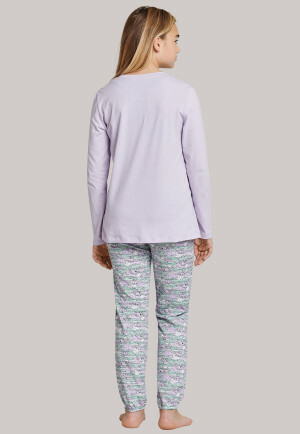 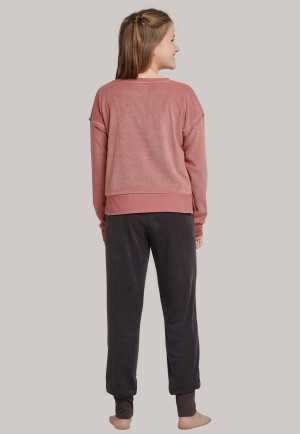 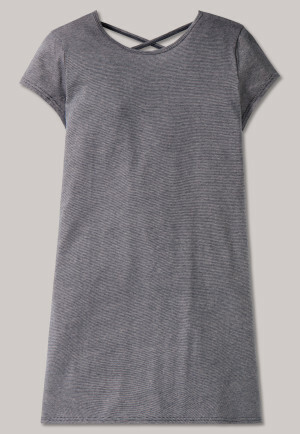 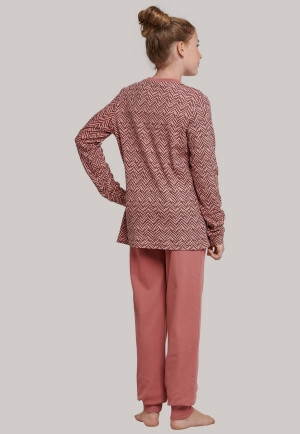 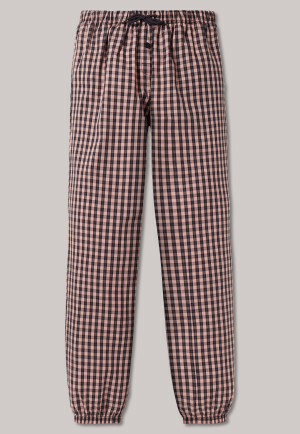 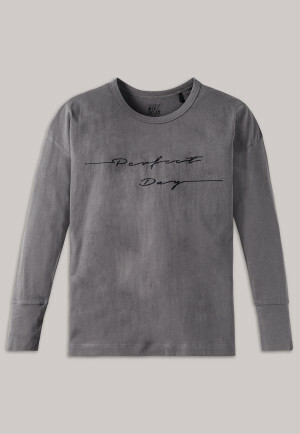 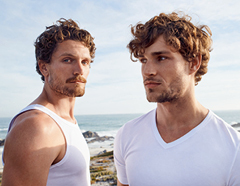 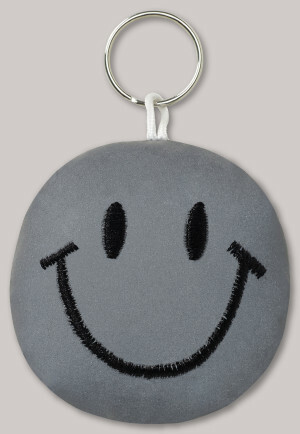 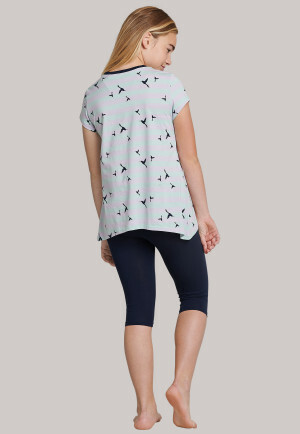 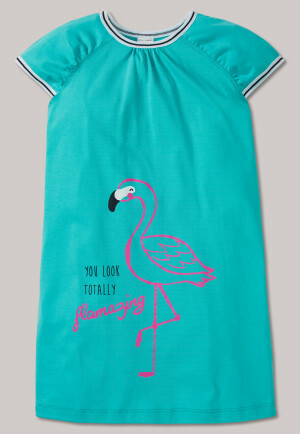 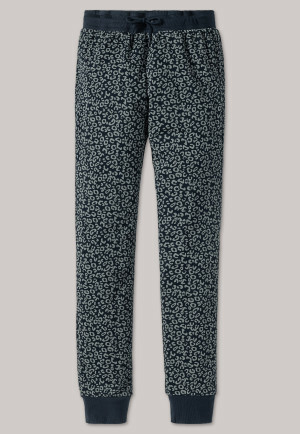 But surely all have one thing in common: a cozy atmosphere and wonderfully comfortable sleepwear. 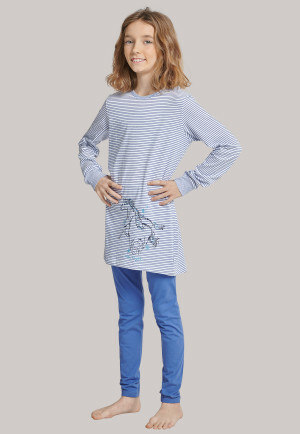 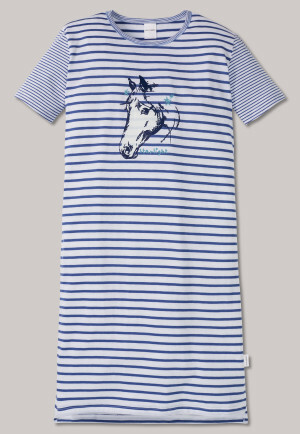 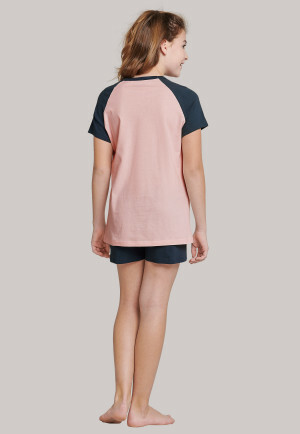 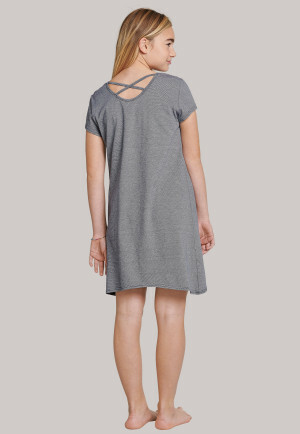 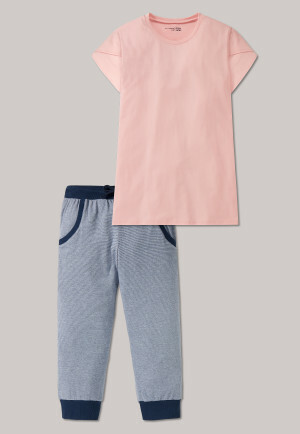 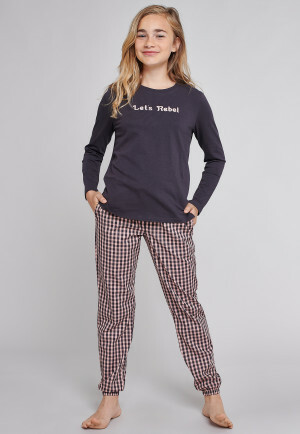 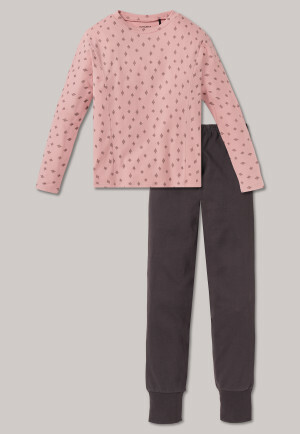 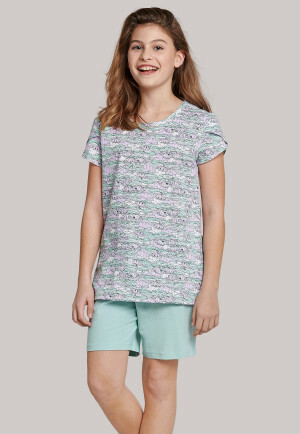 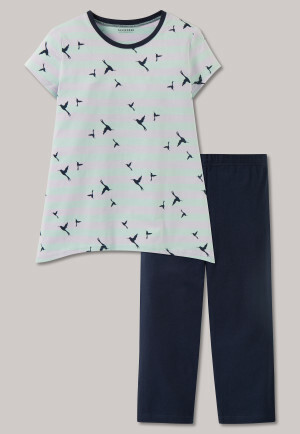 Regardless of whether it's cuddly sleepwear, an airy, lightweight nightshirt or pretty pajamas, girls' sleepwear from SCHIESSER always satisfies big and small with the finest materials and first-class quality that's just as nice after repeated washes as on the first day. 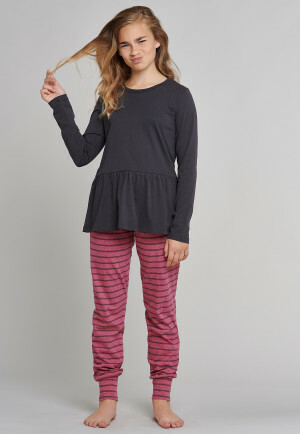 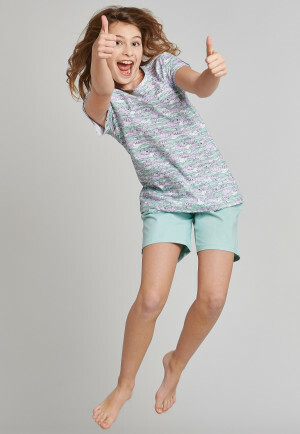 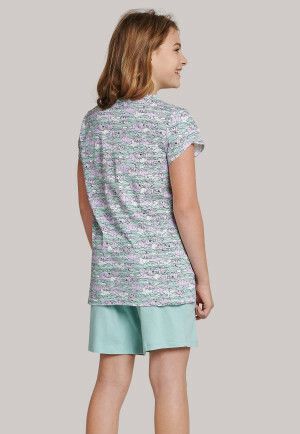 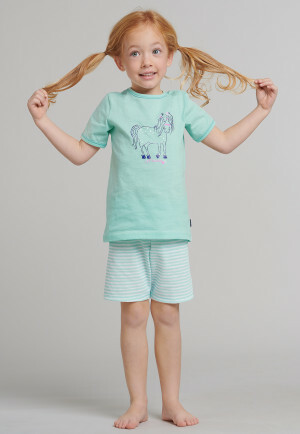 Whether it's the pink, glittering Princess Lillifee nightshirt, the wonderfully soft horse pajamas, or imaginatively patterned pajamas - SCHIESSER girls' sleepwear is just as unique as every single girl - from little princesses to cool girls. 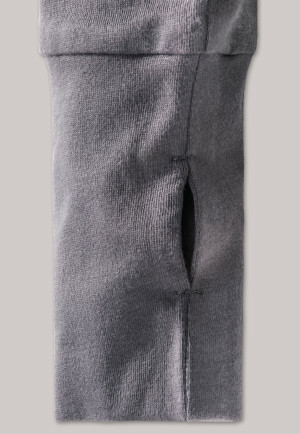 But there's a lot of attention to detail in every single product – workmanship that has represented the highest quality standards since 1875, with the finest, rigorously tested fabrics. 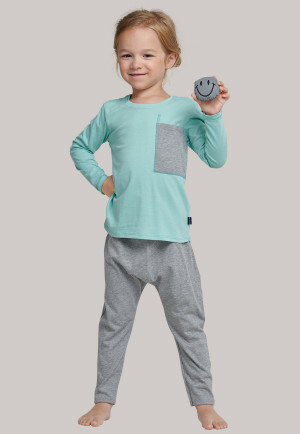 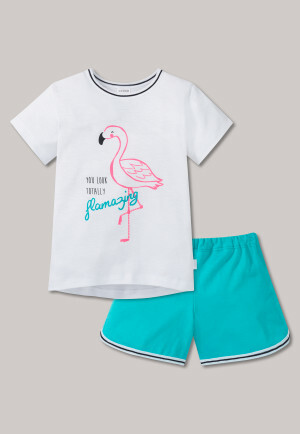 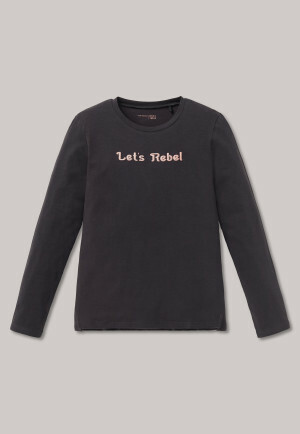 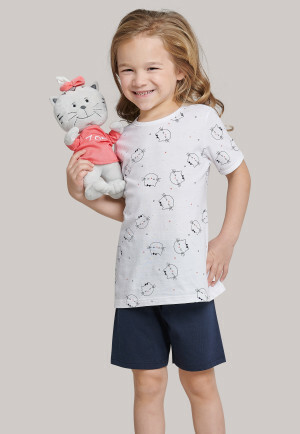 The results thrill parents and girls alike, because where else can you get sleepwear that not only makes girls' eyes light up, but also gives moms and dads that great feeling that they're only giving their little ones the best?